Prince William is mad as hell, and he’s not gonna take it anymore — the royal has sicced his legal team on two paparazzi accused of stalking his son. Little Prince George has been photographed multiple times on private outings with his nanny, and the actions of the photographers have become so alarming that Will and Kate are putting the royal foot down. A senior source told The London Evening Standard, “Just like any parent, the Duke and Duchess want Prince George to have the freedom to safely experience normal childhood activities, like going to the park and playing with other children, without the threat of harassment or being placed under surveillance. Insiders told the Standard that two paps in particular have raised the ire of the royals, and incidents have included confrontations at Battersea Park, outside of Buckingham Palace and near the family home at Kensington Palace. A spokesperson for the Duke and Duchess of Cambridge confirmed the legal action today, stating, “The Duke and Duchess have taken legal steps to ask that an individual ceases harassing and following both Prince George and his nanny as they go about their ordinary daily lives. 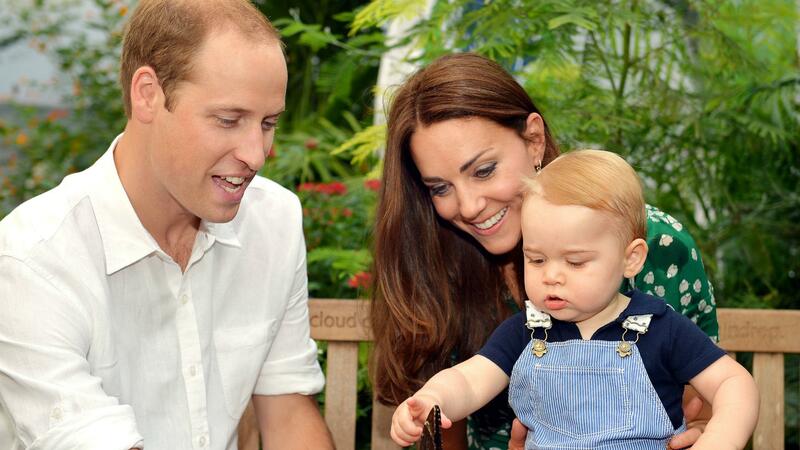 As Kate eases into her pregnancy with royal baby No. 2, it’s understandable that security is at the front of their minds.